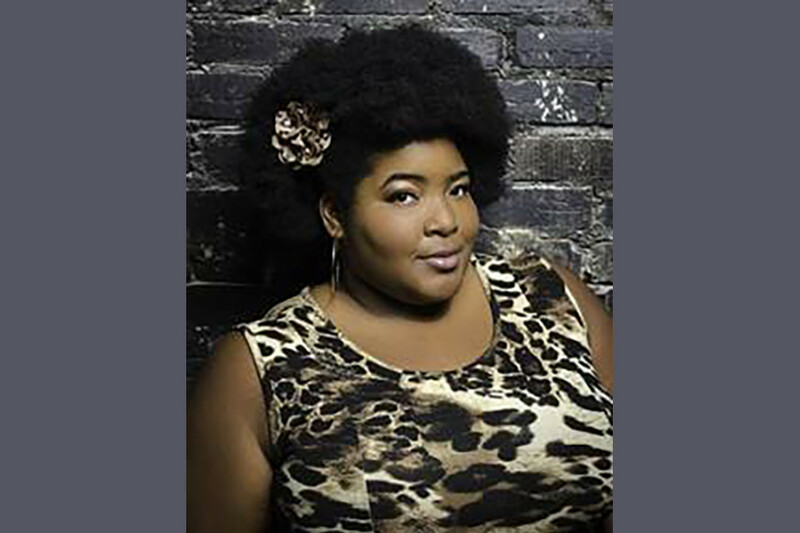 Dulcé Sloan is the latest full-time correspondent to join Comedy Central’s “Best F#@king News Team” on The Daily Show with Trevor Noah. This past year, Dulcé was just named by Rolling Stone as one of the 10 Comedians You Need To Know and was hailed by TimeoutLA as a 2017 Comedian to Watch. She has also been honored as the 2016 NBC Stand Up Showcase Winner, a Montreal Just For Laughs New Face and as a Comedian to Watch on The Steve Harvey Show. Dulcé is truly a unique emerging voice in the world of comedy. She offers a fresh and honest perspective that speaks truth to power and eviscerates the status quo. Most recently, she was cast in the FOX pilot “Type-A” opposite Eva Longoria and the Amy Poehler project “Dumb Prince” for NBC. She has also appeared on MTV’s “Acting Out,” Comedy Central’s @Midnight, Tru’s “Comedy Knockout,” made her stand-up debut on TBS’ Conan, and has made multiple appearances as a correspondent on “E! News Daily.” Her signature point-of-view and confidence drives her hilarious views on everything from her personal relationships to the absurdities of society.